Every woman has her favorite go to products and even though in the UK we spend millions on beauty, skin care and make up we still rummage among the lotions and potions and depths of our make up bags to find our usual routine item. Just like everyone else I love to try new brands and products now and again but most of the time I’m in a rush to get somewhere and tend to stick to what I know works for me. On the other hand I constantly write make up and product wish lists, so mesmerized into the hype of branding and marketing my list contains mostly luxury branded items I would like to try out but never seem to get around treating myself to (perhaps a Xmas wish list hehe) so here are the top 6 products I reach for on a daily basis and the 6 beauty items I’m currently lusting after, obviously as time goes by my choices will change so look out for an update in the future. 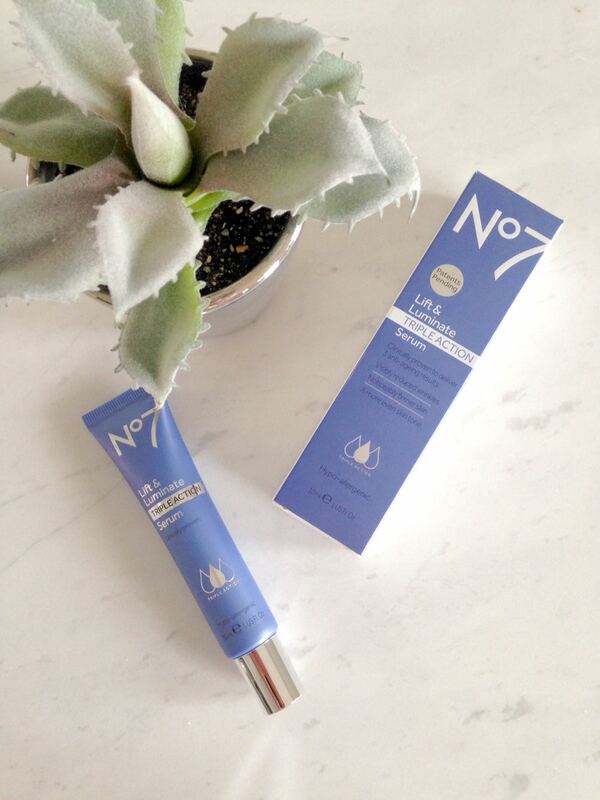 Anyone that has read my Skincare Journey post will know I’ve been a fan of No 7 skin care for many years, the Lift and Luminate serum has been my skins saviour and seems to calm everything from breakouts, redness and dry patches. I love to try new foundations but most of the time I buy them, use once or twice then decide it’s not for me and discard it into a bedroom drawer. 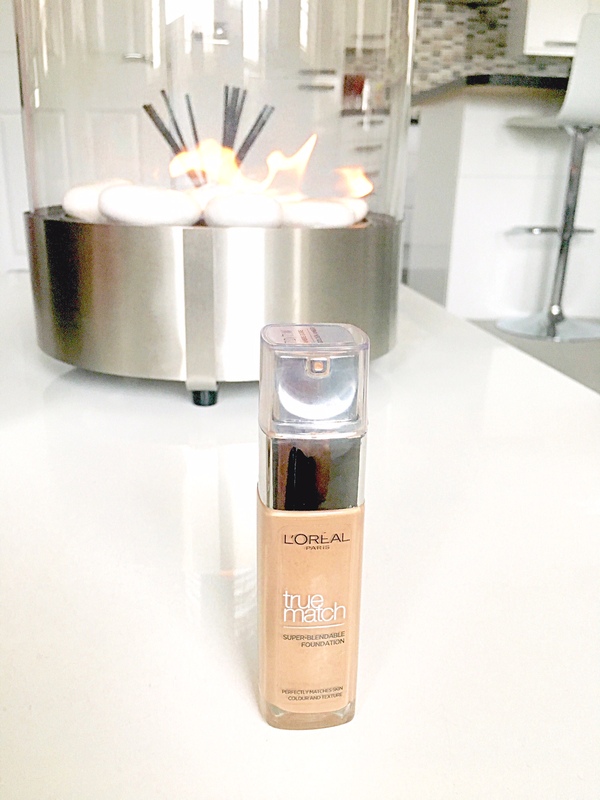 In my opinion its one of the hardest make-up products to get right, not only does the shade have to be correct the formula also has to suit our skin types. Nowadays we have to consider undertones, longevity, coverage, one can go the whole spectrum from oil slick to flaky cake if we get it wrong!! 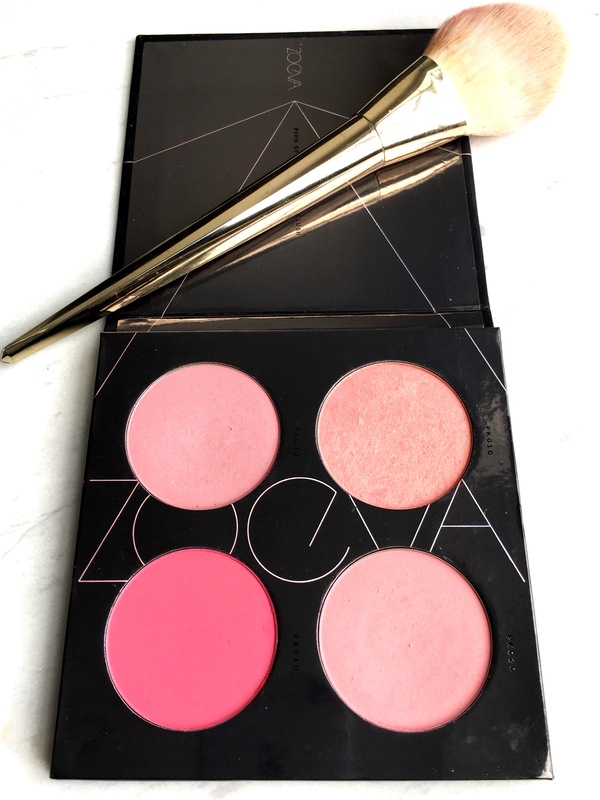 I discovered the Zoeva blush palette on a recent trip to Selfridges, I’ve been on the lookout for one for a while and this quad had the perfect shades for every occasion. My favorite everyday and most used shade is the gorgeous English rose-pink (top left) it gives a nice subtle rosy glow without being too obvious and lasts all day long. 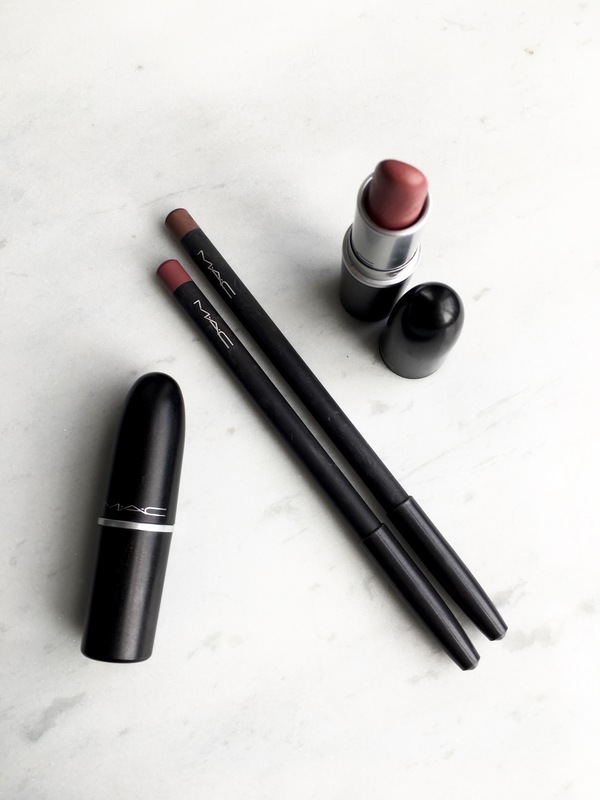 My 17-year-old daughter is absolutely crazy about Mac cosmetics and has quite the collection, I’ve always been sceptical about the hype but when I decided to take the plunge and purchase my very first lip liner and lipstick at the ever busy Mac counter I can honestly say I’ve never looked back! After asking my daughters advice on which shade to choose she told me the names of a few neutral colours that I instantly recognised as blogger favorites. I’d really like to extend my collection but for now my go to ones are Brave, Velvet Teddy and Honey Love. The texture and longevity of Mac blows away any of my old drugstore ones. 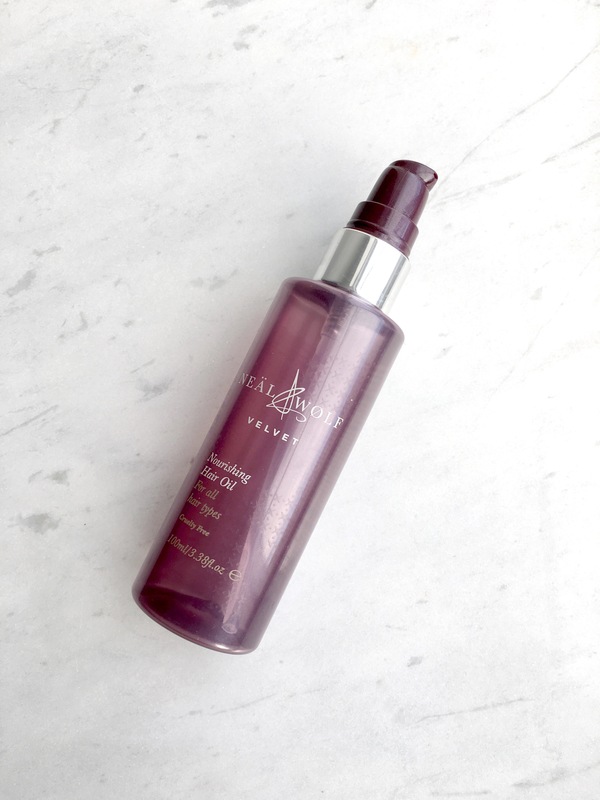 This hair serum from Neal Wolf does exactly what it says on the bottle and also smells amazing! My hairdresser introduced it to me when I mentioned the ends of my hair where getting damaged from using straighteners everyday. It can be used on wet hair before blow drying to strengthen and nourish or as a finishing serum to smooth down flyaway hairs. You can smell a Lush store from every street corner, its gorgeous handmade bath bombs fill the whole of my apartment with a luscious scent. My favorite one is the butter ball or butter bear as it had been moulded into last time I went! 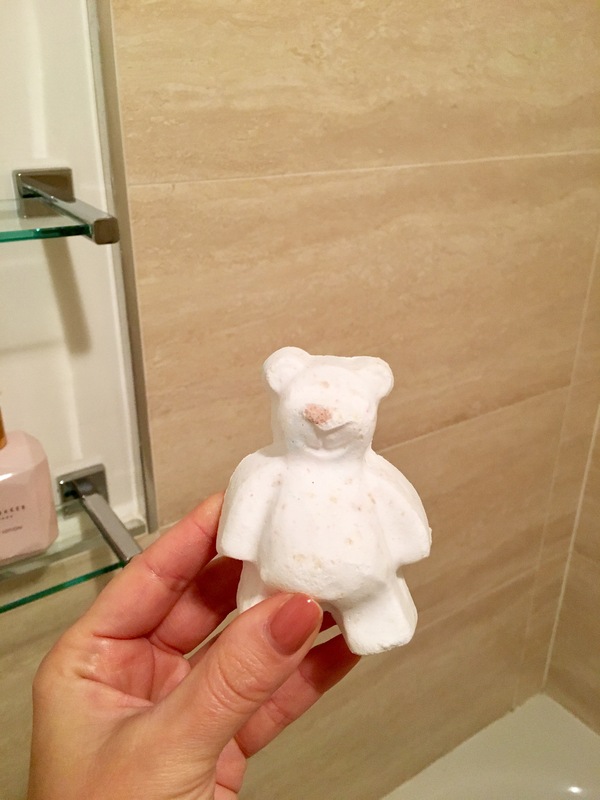 As well as making my bath smell sweet it has small pieces of cocoa butter in side that melt into the bath water and leave my skin feeling silky soft. 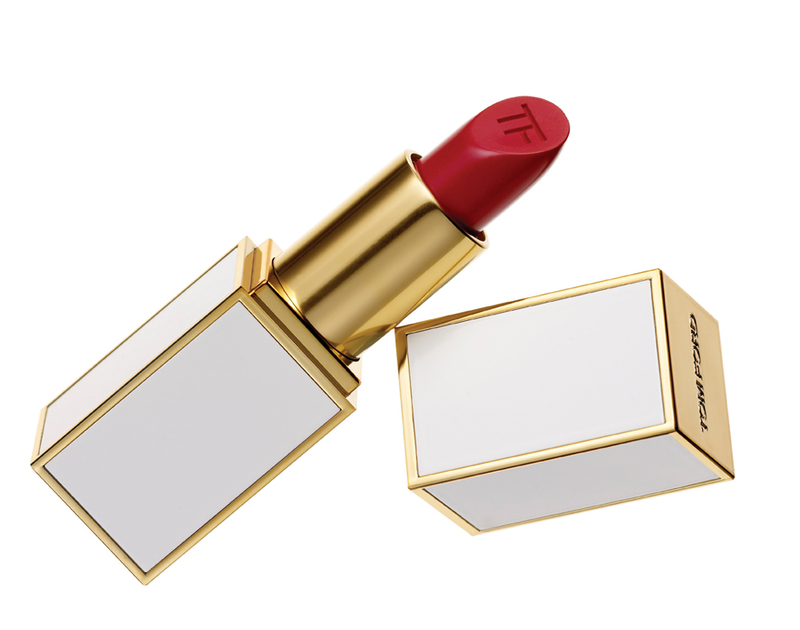 So those were my go to beauty products, the things I use daily and fill up my make-up bag with but now and again I see a product and get sucked into the magic that I need it in my life. Most of my wish list items are quite expensive so other things always take priority when im shopping. Take a look and leave me a comment, let me know if you have tried any of them and maybe I’ll take the plunge!